Inspiring people in our community to lead cancer-free healthy lifestyles! Everyone likes to view their generation as a positive contributor to society. A generation that will leave a lasting impact on the world. Just like you, I have hope for not only my generation, but our children’s generation. The sobering fact is, for the first time in history, our children’s generation is not predicted to outlive their parents. This is a statement that simply cannot be ignored. Why is this? What can we do to stop this from being a reality? Let’s begin with the WHY. For starters, life is so different for our youth today than it was when we were growing up. Technology has invaded their lives and foods have significant amounts of chemicals and sugar pumped into them. From a time and generation where family sat around a table eating food from the local farmer and veggies from the garden in their backyards to a time and generation where we drive around a building and grab food from outside a window to eat in our cars. Things are simply DIFFERENT. Every generation has their challenges, but our current youth has a significant amount of challenges that they cannot beat alone. We need to be stewards of good information for them so they can be equipped with the knowledge to fight this war and hopefully beat it. At the Breast Cancer Family Foundation, we speak to middle school and high school students about cancer and the connection between their current lifestyle choices and cancer risk. With cancer being the second leading cause of death in the United States, this is a topic that we simply cannot ignore! The solution starts with prevention. While in the classroom, we have a small amount of time to share our mission and impact our students in a positive way that brings about change. From defining what cancer is to understanding that 70% of our choices in life affect our health stories, this is a challenge worth taking on! In the state of Wisconsin, students are only required to have one semester of health during their four years of high school. For some, they complete this requirement while in 8th grade. As we go into the classrooms, we consistently hear from teachers the challenges they face with this requirement such as material (it’s always changing) and simply being able to impact the children at a time when they need the information the most! 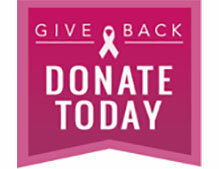 At the Breast Cancer Family Foundation, we seek to bridge this gap. Their FUTURE is in our hands. Our children are demanding a better world for them. It is our job to listen to this calling and be stewards of hope in this world. While our mission at the Breast Cancer Family Foundation is cancer related, I like to think that our educators are impacting these students far beyond just cancer. We talk about having a trusted adult in their lives, being involved in community through volunteerism, and knowing that they have influence over not only their peers, but adults in their lives. They are not just a “dumb” millennial generation, they are courageous and fearless future leaders! When you redefine what that means for them, looking at how they can reduce their cancer risks through lifestyle choices becomes much clearer and more importantly, easier! As adults, in a world calling for change, we have a large responsibility and obligation to our youth. 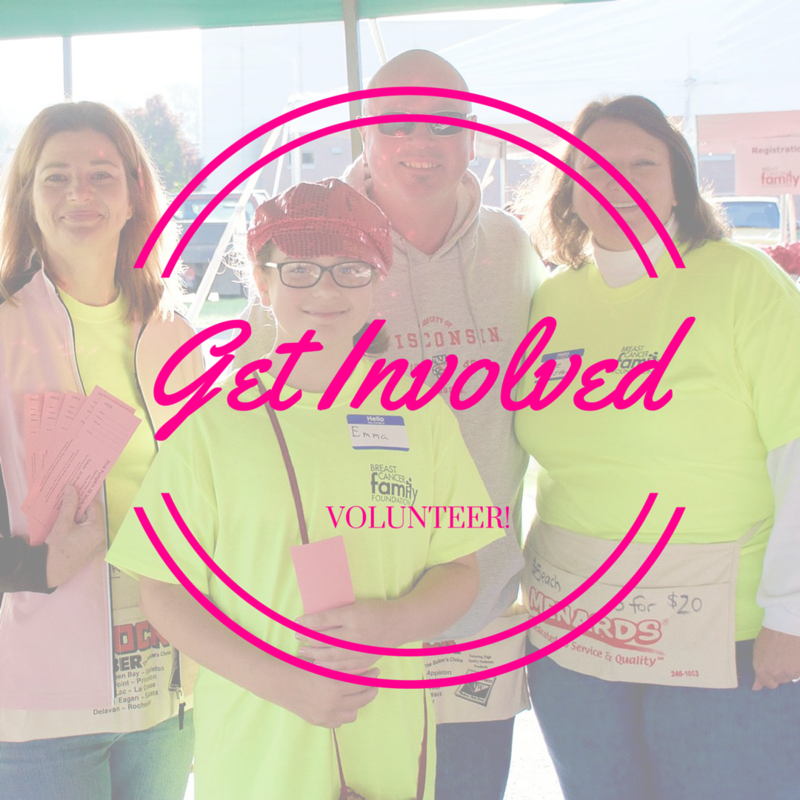 Please join us in our mission to encourage healthy cancer-free lifestyles for our community. They need our help! Their futures are in our hands! To learn more about our education program, click here! Copyright © 2012-2019 All rights reserved Breast Cancer Family Foundation.